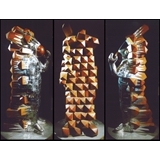 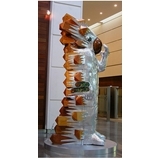 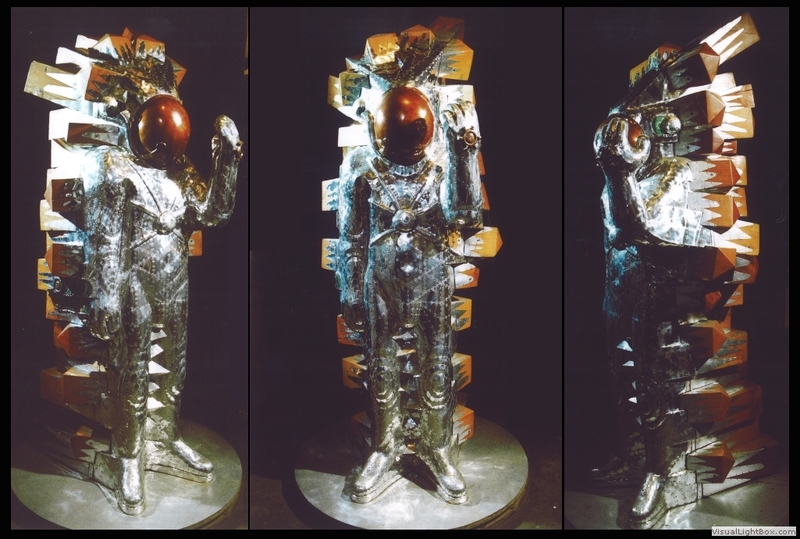 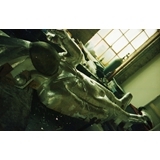 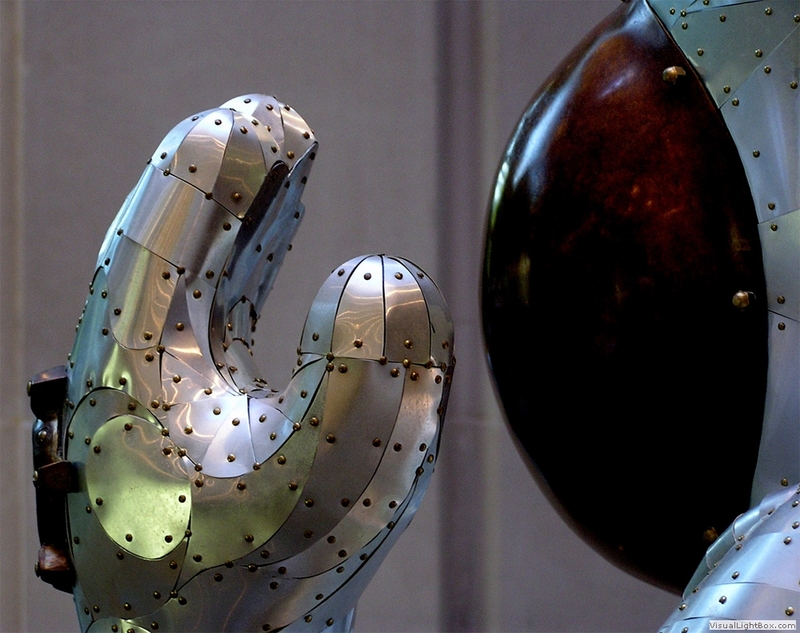 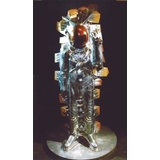 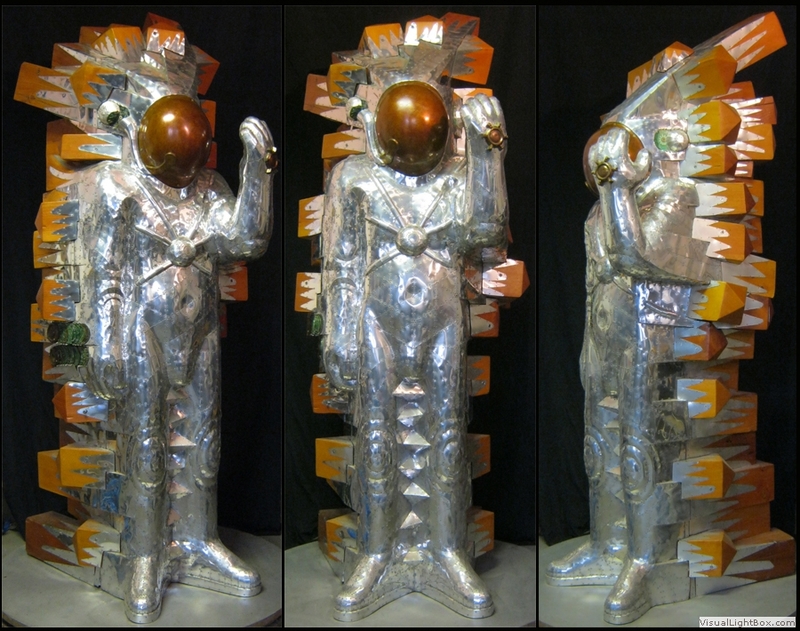 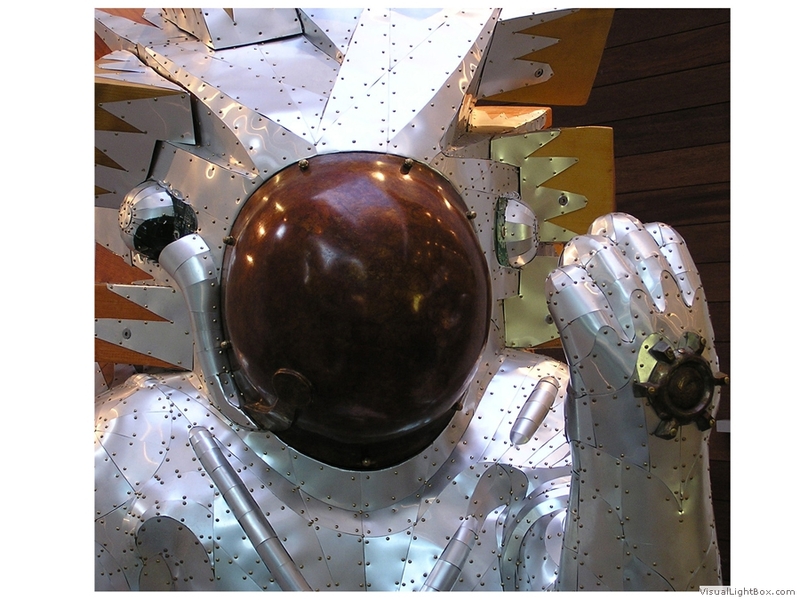 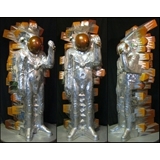 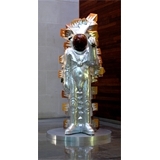 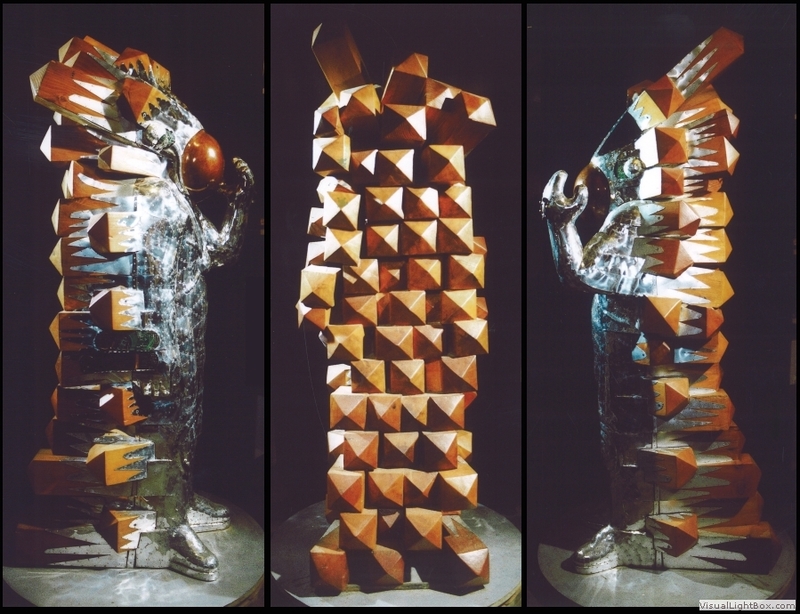 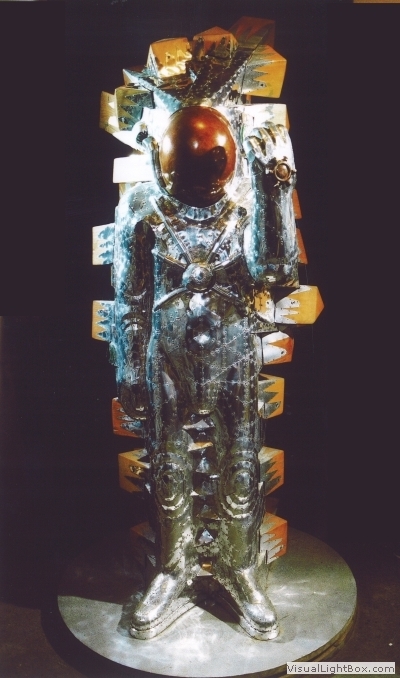 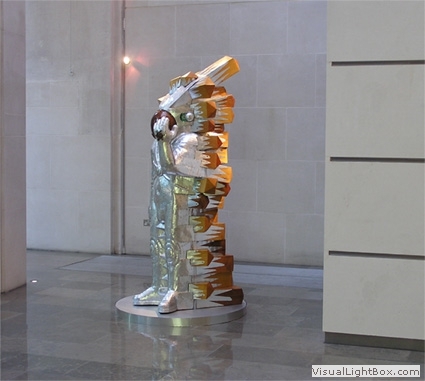 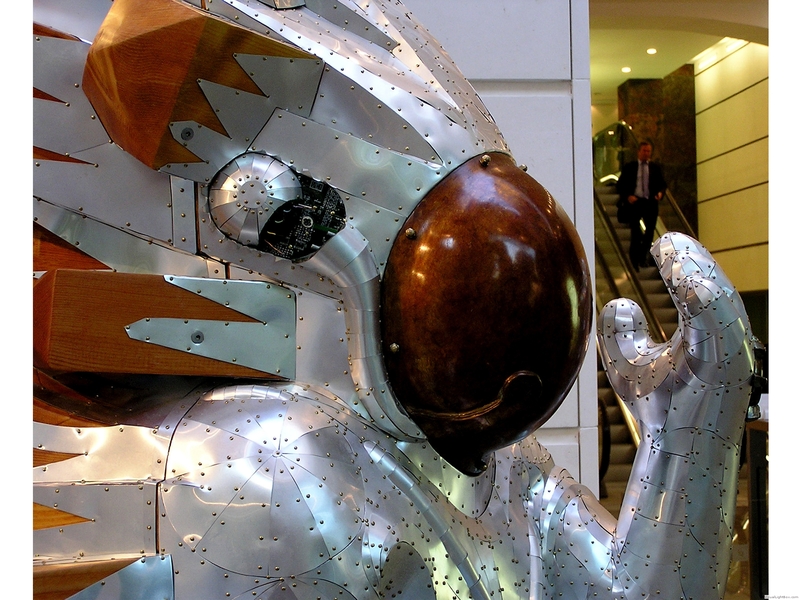 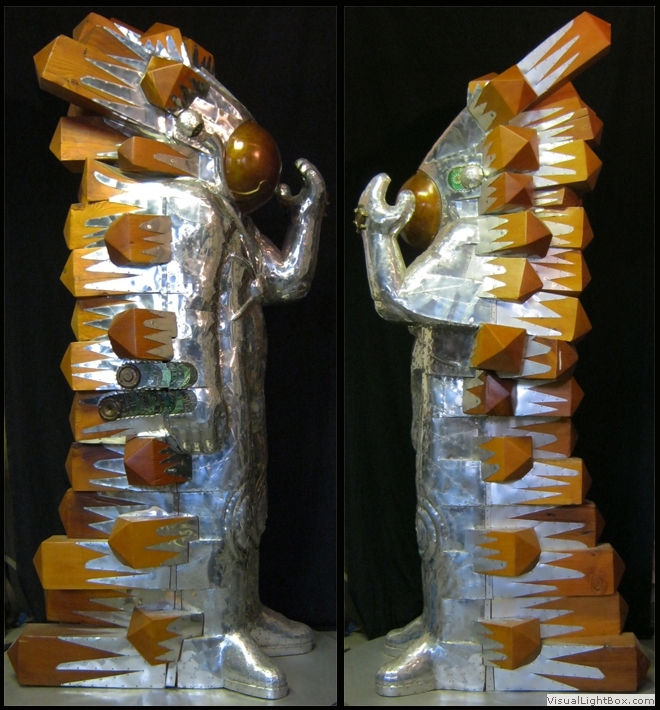 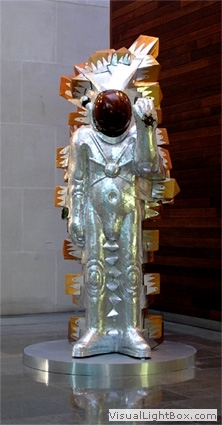 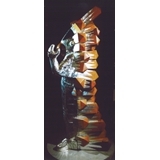 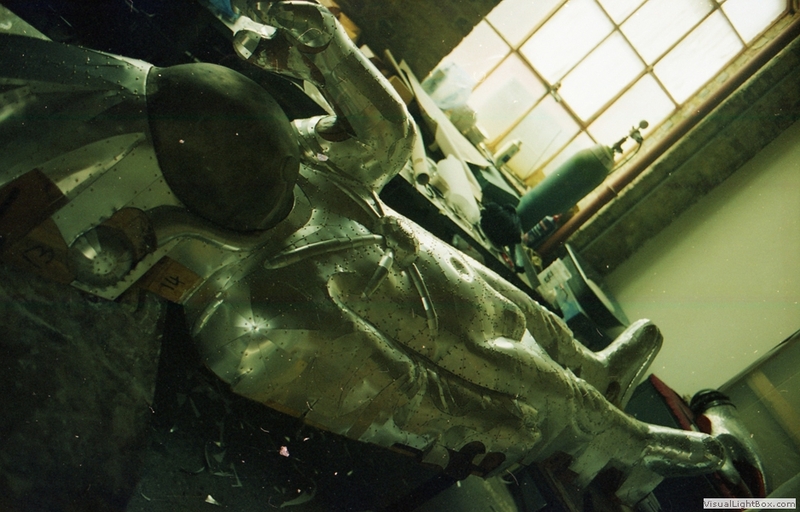 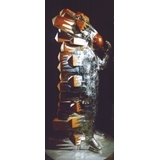 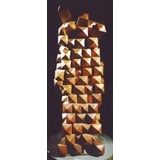 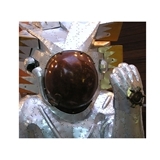 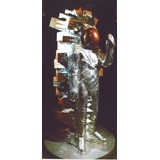 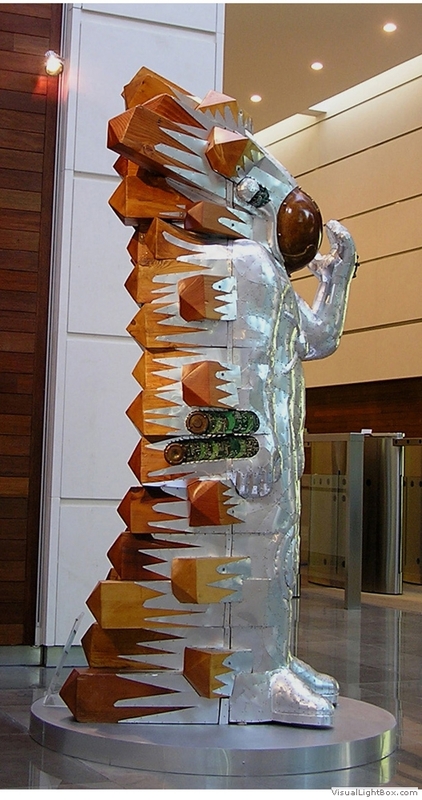 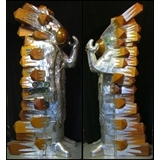 Brody, AKA Dr Brody, was the first large sculpture I made in the UK. 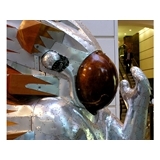 Brody is a time traveller who has arrived rather suddenly and become spliced. 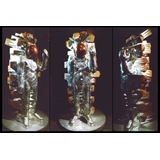 This series shows the process, using reclaimed timber and aluminium.